Flowers are the perfect way to express sentiments. During times of celebrations, such as weddings and birthdays, to times of grief, flowers bring comfort and joy to those who receive them. 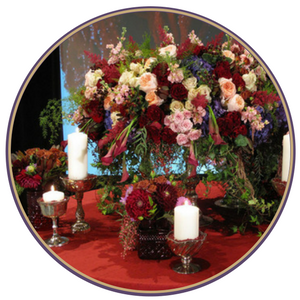 As florists, we love nothing more than designing unique floral arrangements that make a difference. We work closely with our clients to ensure quality work, timely deliveries, and above all, your customer satisfaction. 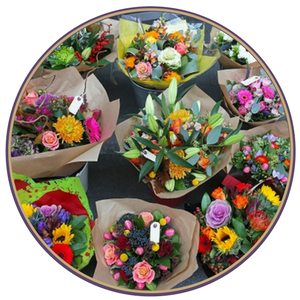 Display a range of flowers your customers can purchase onsite with a customary photo to make a lasting impression! 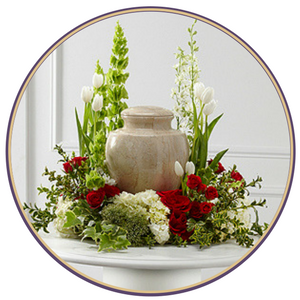 During times of sorrow, console those you love most with funeral flowers, including casket sprays and floral arrangements. We believe in keeping our community strong with eye-catching florals everyone can enjoy! 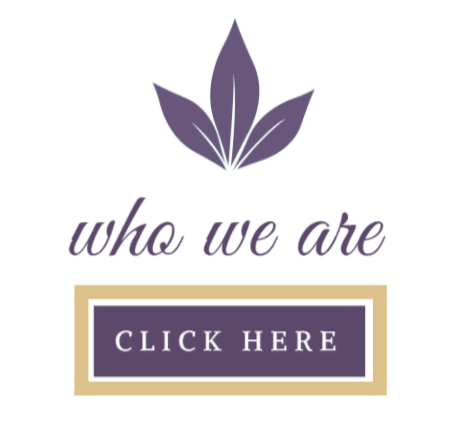 Explore how we get involved by clicking the link above. 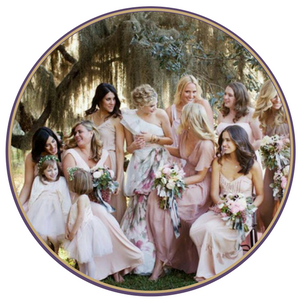 Let our experienced team help you get the wedding florals of your dreams! 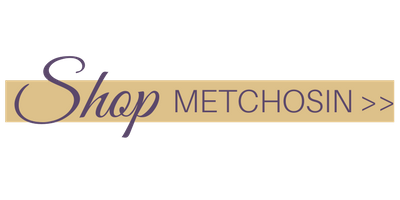 We can create stunning bouquets, centerpieces, and more! 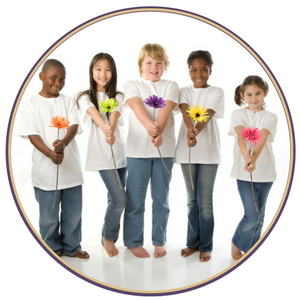 For our commercial clients, we can customize amazing florals that will make your business shine. 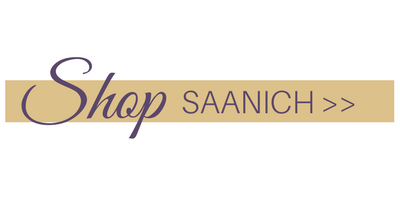 Based out of Victoria, BC we can deliver flowers anywhere worldwide! And you can always count on them arriving in a timely fashion! 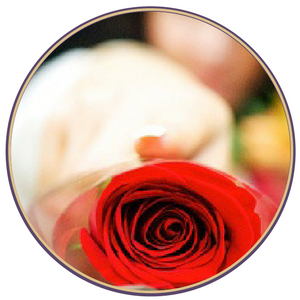 With us, we account for everything including our clients who are sensitive to flowers! 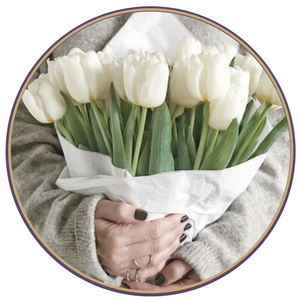 We offer scent-free floral arrangements that are perfect for anyone! From Halloween flowers to Christmas wreaths, we have something great for every holiday when it comes to gorgeous flowers! 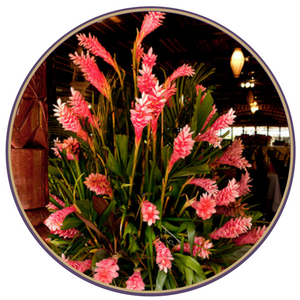 If you're seeking to purchase flowers for visual displays, we have you covered! 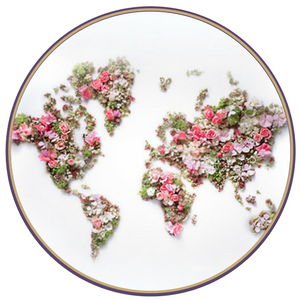 We can supply, sell and set-up stunning florals that will more than please the eye. 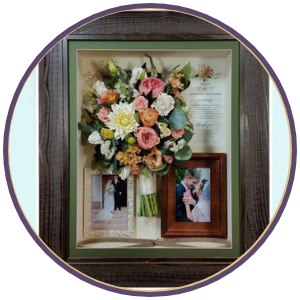 Let Petals N Buds Bear Mountain Florist help you keep the memories alive with floral preservation services!